It is not even the end of January 2019 and we have already been so lucky to receive so may fantastic donations from great places all across Manchester. A wonderful donation from Lady Pedal Manchester who completed a cycle ride from Alexandra Park to our food bank. These wonderful ladies collected an incredible selection of cleaning stuffs and and cupboard items for us. 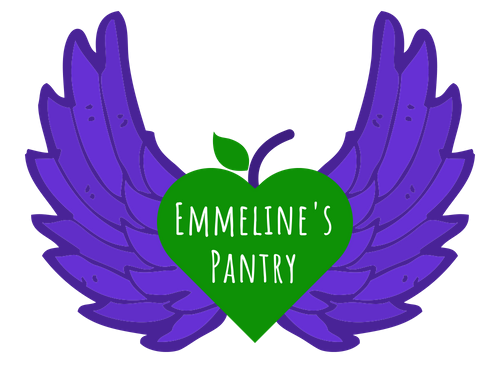 On Thursday 31st January Girl Gang Manchester are hosting a pub quiz: Trivial Women at the Koffee Pot to raise donations for Emmeline’s, by collecting donations from all team members rather then money. These donations can be anything from toiletries, household cleaning products, new underwear to any in date unwanted Christmas treats. It looks like it’s going to be a great night for everyone, to find out more have a look at their Facebook event page (click here) Please come along, invite your friends and start working on your team names! Doors open at 6pm and the quiz will start at 7pm! In other news, the wonderful Gift of Wash Kit based in Gatley are collecting your leftover foreign currency to raise money. 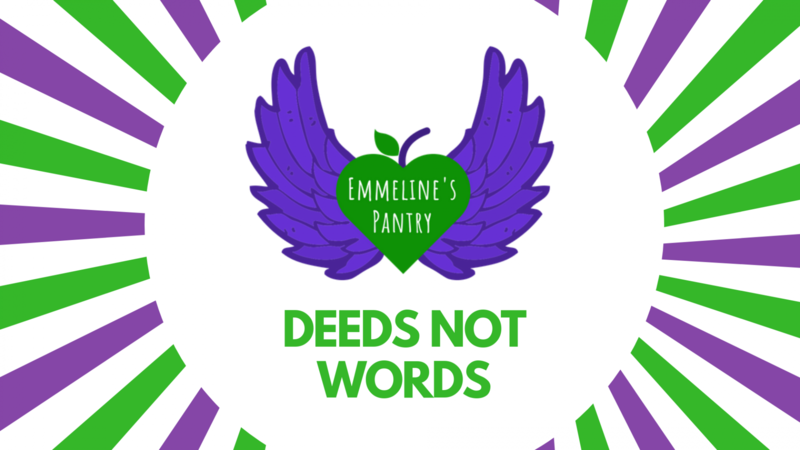 For further details head to their Facebook page to get more information on where to send your money if you are local and can drop it off with them or where to send it to directly if not. All the information can be found on their facebook page. We have a lot of exciting new ventures coming up that we can’t tell you about just yet so stay tuned to find out what we have planned next! !